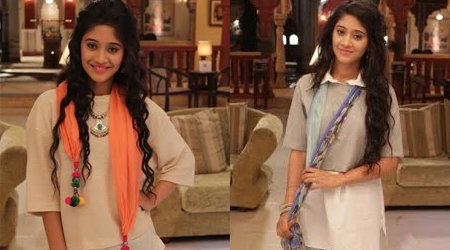 STAR Plus’ longest running show, Yeh RishtaKyaKehlata Hai is all set to undergo a leap of 5 years post which Shivangi Joshi will be seen playing the role of Akshara and Naitik’s daughter, Naira. As per the current track, Naira would have run away from her family and would be staying in Rishikesh and leading life as a guide. The cast and crew will soon be heading to Rishikesh to shoot for the post leap sequence and Shivangi plans on showing the cast and crew around her city through her eyes and play guide in the true sense.